The Disney Magic and Disney Fantasy sail on the Western, Eastern or Southern Caribbean itineraries. On your Caribbean Disney cruise, you'll be treated to some of the finest meals and entertainment you'll find anywhere. 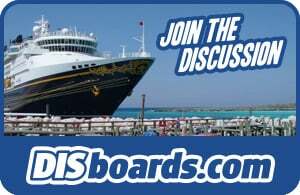 Sail aboard the Disney Wonder through the Panama Canal on this extended cruise!